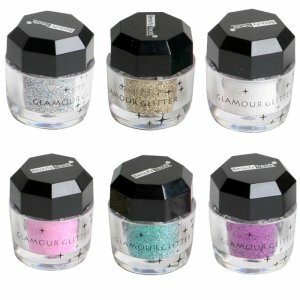 Add a little glitz, glam and glittery fun to any look with our loose sparkling glitter. Can be used for anything... eyes, face and body. Comes in a set of 6, one of each color. or save some money and order the whole display with item #2504DB.